Posted on June 26, 2016 by . 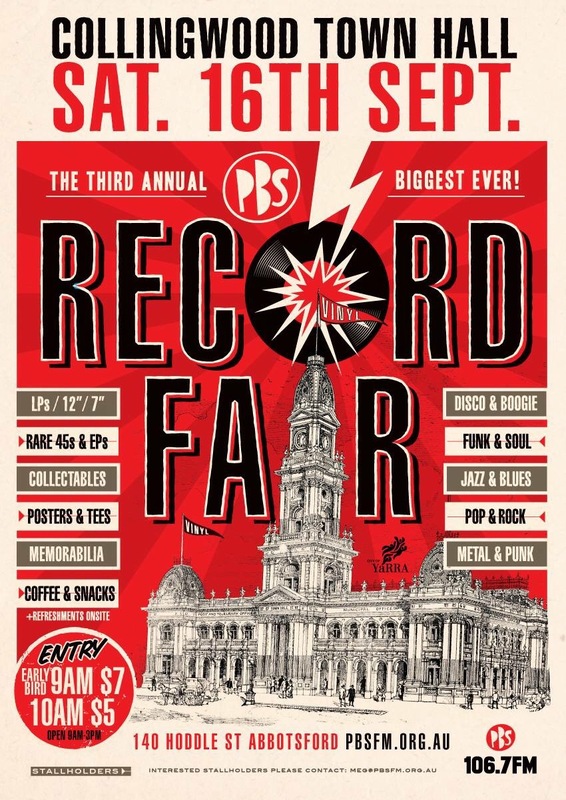 PBS 106.7FM is proud to announce the return of its annual PBS Record Fair on Saturday October 15! . 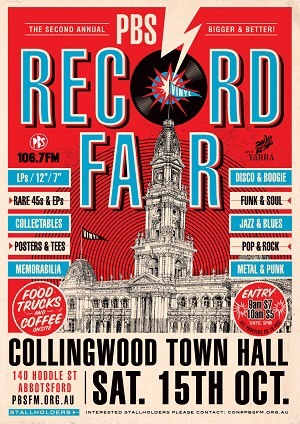 Back again for 2016 with over 40 stalls jam packed with dealers selling the finest collectables as well as thousands of bargains, there’ll be something for everyone. 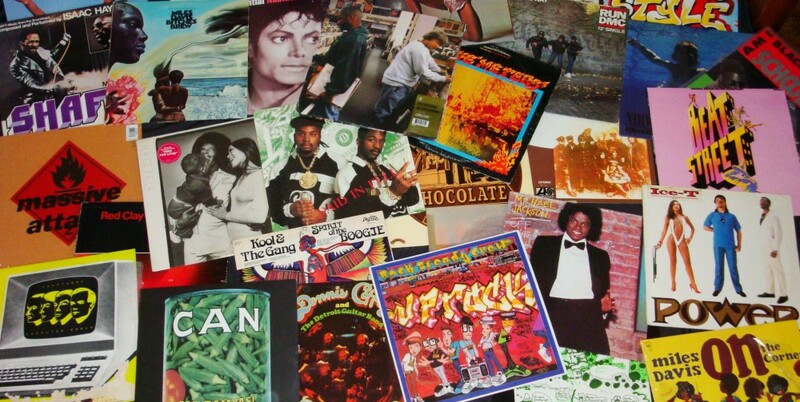 LPs, 12”, 7”, CDs, Posters, T-Shirts, Music Memorabilia and more! Plus a gourmet food trucks and hot coffee out front to keep your energy up. 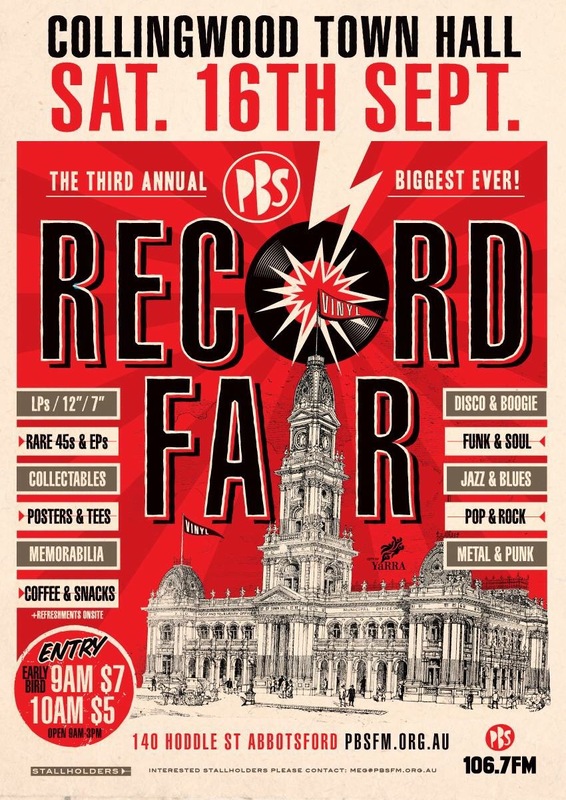 Interested stall holders please email con@pbsfm.org.au .